Had the chance to watch UNIQLO's Spring Summer show at One Canvass Events Place in Makati City and I really liked what I saw. Pretty much, it was a hodgepodge of cool things, like literally; but I was glad they didn't just stand around and bored us with basics. 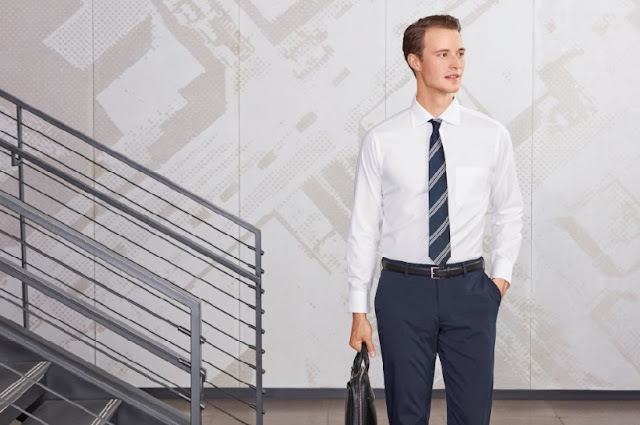 UNIQLO always prides itself with putting out textile technology so each piece would actually spell comfort, something that would make people come out of their house and wear their clothing all day. It's spring and summer after all so seeing their stuff on the racks that day all made sense. The design aesthetic remained efficient for day wear. You have something for athletics, moving around in the gym, inner wear that remained cool even on the insides, jeans that go unbelievably stretchable but firmly hug you in all the right places. They also have something for kids so they won't have to hold back doing what they want to - and have fun with it. Professionals, men and women can now wear shirts that don't even have to get ironed right after it goes out of the washer and dryer, wear straight to the office in a jiffy. 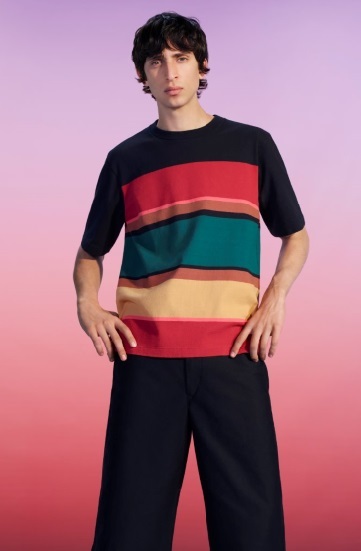 They also have some really good designed pieces from Marimekko or tough really colorful stuff for everyday wear from UNIQLO U or the fun UNIQLO UT shirts that I love with Mickey Mouse, Disney, or all things that have got to do with MINIONS. Ah, I could see it now, you'll love them all! 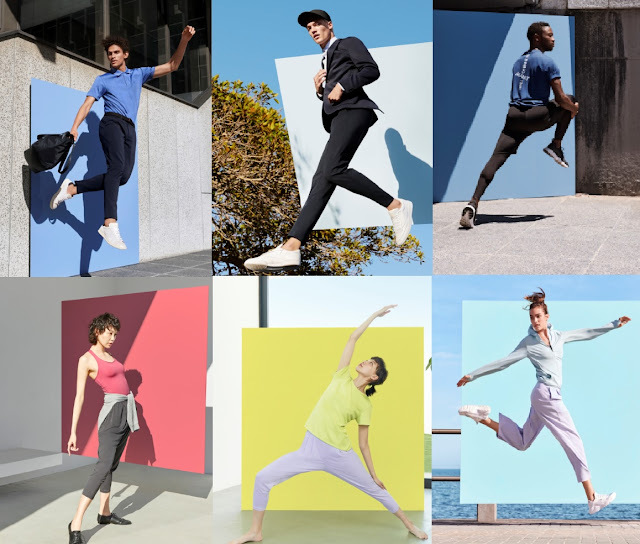 UNIQLO Active, go anywhere well dressed, athleisure at it's best! UNIQLO AIRism, keep cool all day, even on your inner wear. UNIQLO Jeans, stretch, stretch, stretch! UNIQLO Kids and Baby wear, your kids deserve the good things too. UNIQLO Men's Non-Iron Shirt, and they're not even joking! UNIQLO x Marimekko, Japanese fashion never looked so cool on women! Shirts you'll love because they remind you of the movies you used to watch when you were kids, or even not so kids anymore. This is UNIQLO UT. To let you see what transpired that evening, we've got some of it on video. So enjoy! Thanks to UNIQLO for having us! I had so much fun that afternoon! Head on to stores nationwide now because this would be so good to have them on the beach, we've all want new wardrobe for that of course!